Extermination Station – Hate pests? You’ll love us. Hate Pests? You’ll Love Us. With more than 30 years of experience, we are connected to the latest scientific research from the University of Florida and other universities, and apply it daily with best practices in our pest management services. Members of the National Pest Management Association and Florida Pest Management Association. Our family cares about your family…and it shows. 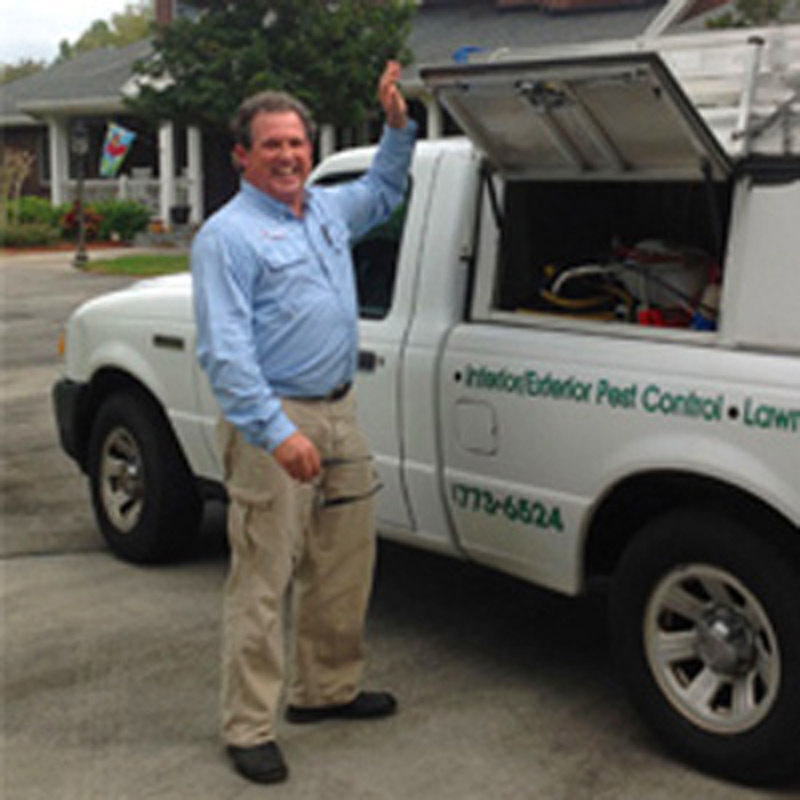 At Extermination Station, we pride ourselves on honesty, integrity, and the character of our employees. The relationships we forge with our customers are dear to us.